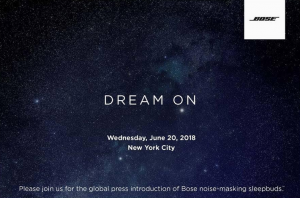 The Bose noise-masking buds do not play music; rather, they play a selection of pleasant masking sounds designed to be soothing and sleep-inducing. They also have alarm functionality that can be programmed to wake you up without bothering others around you. The buds come with a charging case that provides one full charge while unplugged for travel convenience. According to the Bose website, these sleepbuds are estimated to last about 16 hours before needing a recharge. Read the press announcement here: CNET. ZPower Named Business of the Year By Camarillo Chamber of Commerce!